There are many ways to get aromatherapy benefits. One of the easiest ways is to diffuse essential oils (eos)! Everyone in the house gets the benefits from a diffuser. We have at least one diffuser in every room of our home. Diffusing essential oils is fairly simple. Many diffusers are considered cold water. So you fill them to a specified line with cool water. Then add in essential oils. Put the lid on and turn the diffuser on. We have several different diffusers in our home but one of the family faves is from Amazon, it has a light band around the middle to use as a night light and it functions as a Bluetooth speaker too. So it has a bonus for everyone in our house. We think it is also very affordable for all it does and the size. Check it out here. Top 5 Reasons Why We Diffuse Daily! Stimulate the Mind- Most days we diffuse something awakening that promotes mental alertness to start the day. This helps to get everyone going with a positive mood. If it’s a school day, we may add in rosemary or something known to help improve concentration. Cleans and Refreshes the air – Much safer then burning a candle, turn on your diffuser and remove unpleasant odors. Calms & Relaxes – Some essential oils are known to help relax mind & body. These eos can aid in the release of tension & stress. They can help you obtain a peaceful sleep. Promotes a healthy immune system – We use blends that help boost our immune system from fall-spring. Sets a mood- Diffusing essential oils can lead to a pleasant atmosphere. For instance, during Holiday gatherings diffusing pine with a touch of citrus and cinnamon can give everyone that warm, homey feeling. Or maybe you remember the smell of a certain herb in your grandparents garden, diffusing it can bring back memories! You can find many diffusing ideas online. We like to post our favorite “diffuser blends” weekly to our facebook and instagram, so be sure to follow us there for diffuser ideas. We save most of those to our diffuser board on pinterest too. Do not heat, like in a wax warmer. Heating essential oils can damage their properties and keep them from dispersing their true aroma. **Importance of Quality: If you use regular store bought essential oils or other perfume grade oils, then you really are only diffusing for scent and there isn’t a whole lot of added value. In fact, you may be causing harm because you are releasing added chemicals into your air. So for the sake of simplicity– this article is only about high quality unadulterated essential oils (remember, the label “pure” means only a small amount needs to actually be plant matter). 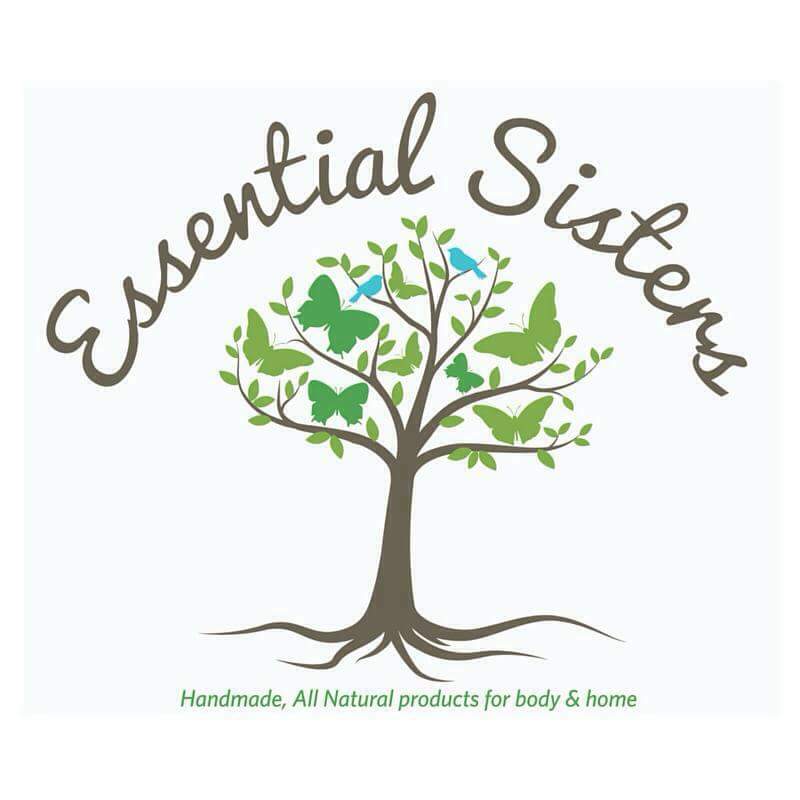 If you have any questions about essential oils, please message us, we would be happy to help you.